The money that we donate to FKF directly supports individual foster children in our neighborhood so that they may live a more normal life. Astonishingly, this organization has helped over 1,000 children achieve their dreams, an incredible accomplishment made possible by their enthusiastic, all-volunteer team. 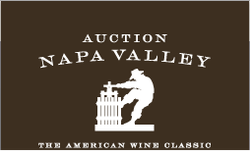 Auction Napa Valley has been a generous contributor to Foster Kids Fund. 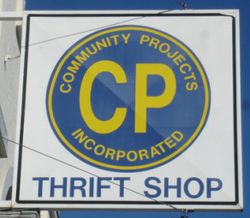 Community Projects in a substantial contributor to the Foster Kids Fund. While all children have a right to a free public education, they do not all come to school from a level playing field. Without extra support, these children tend to fall behind their peers and are at greater risk for dropping out of school. The FKF is a valuable resource to help restore a child’s joy and encourage their dreams, by experiencing typical childhood activities. Thanks to the FKF and their collaborative partners, many children and youth have brighter futures.